Jessica Mitford--of the notorious Mitford clan--was one of the most celebrated muckraking journalists of our time. Among her books are Daughters and Rebels, The Trial of Dr. Spock, and Poison Penmanship: The Gentle Art of Muckraking. 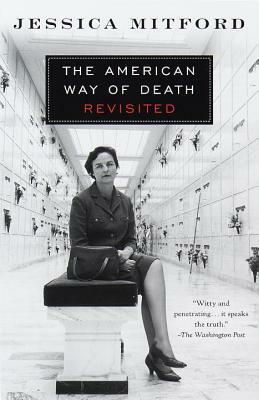 Until her death in 1996, she lived in Oakland, California, with her husband, the labor lawyer Robert Treuhaft.